Hapro Electronics AS is an Electronics Manufacturing Services (EMS) company, established in 1973. We are located at Jaren, Hadeland, 45 min. drive from Oslo Airport Gardermoen. 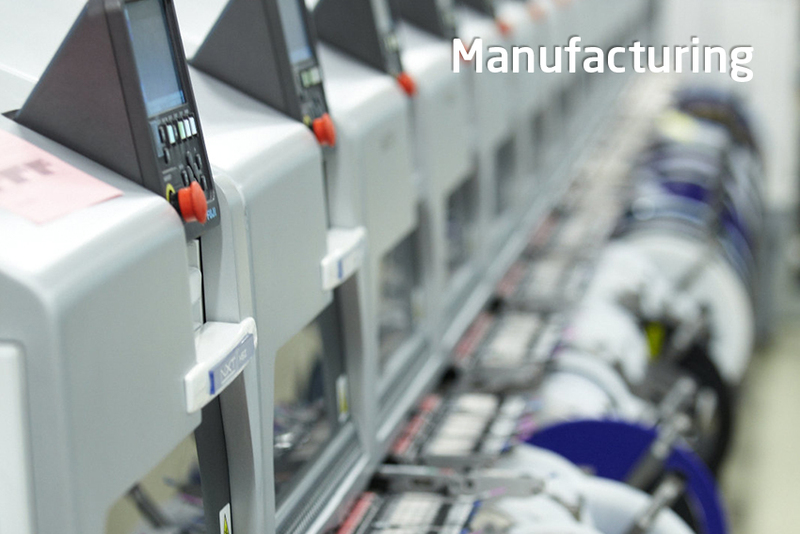 Hapro manufactures and delivers everything from electronic circuit boards, sub units to complete systems with both electronics and mechatronics. 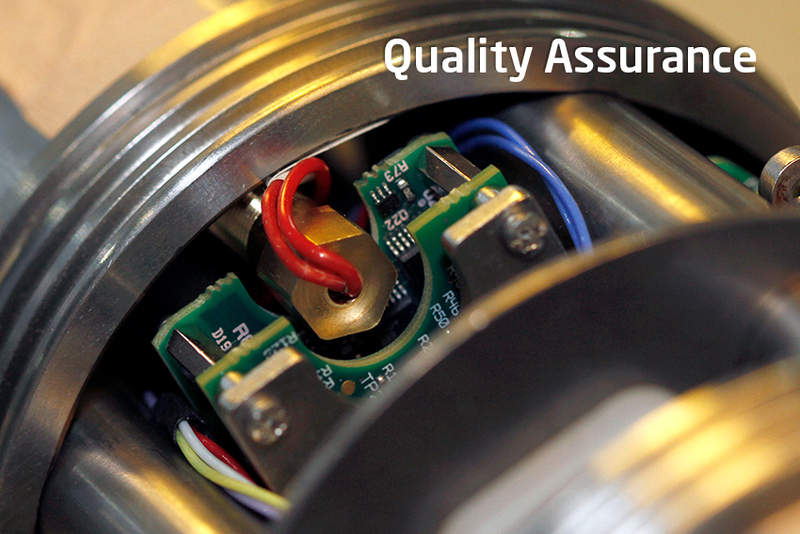 With Hapro as your production partner you are ensured quality first. When it comes to volume we are scalable and flexible. We provide full traceability, global supply chain and world wide shipping. The expertise of our staff together with our facilities and high-tech equipment, makes Hapro able to meet customers expectations in their demanding industries. 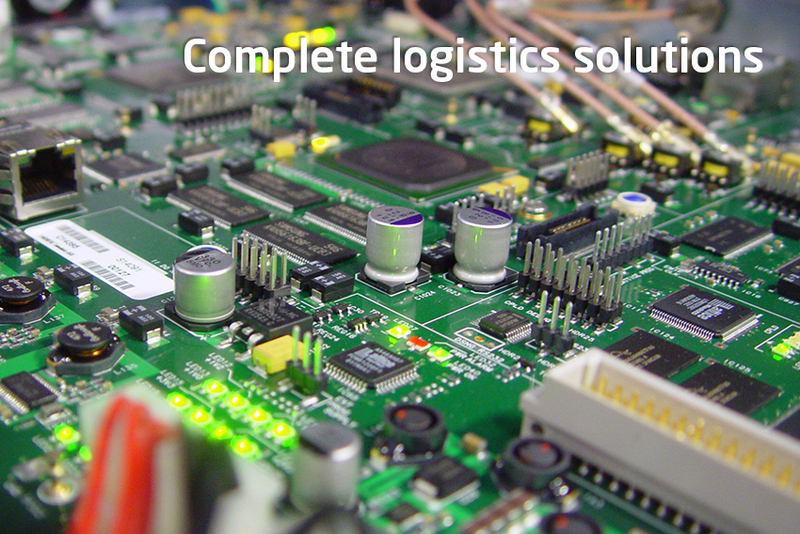 We have relevant certifications and standards in place as a integrated part of our business.